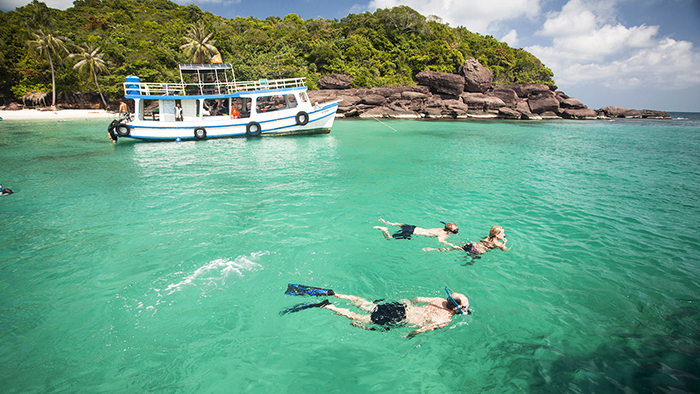 Located in the Gulf of Thailand, Phu Quoc is a famous island of Kien Giang province, Vietnam. The travels of two newlyweds, Mark and Noa, around the world made a brief but eventful stop for Christmas in Phu Quoc. They enjoy the Super Dong then find a private beach at the end of civilization — unfortunately, a screw in their motorscooters’ tire screws up their enjoyment. When is the best time to visit Phu Quoc? 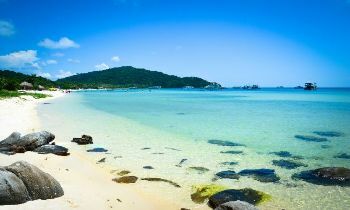 In general, Phu Quoc is beautiful all year round with a comfortable beach weather and fairly calm water. 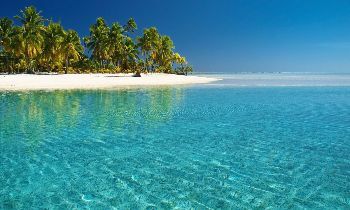 However, the storm and rainy season usually lasts from May to September, so you should prepare thoroughly before visiting the island at this time. 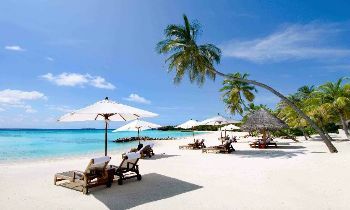 For domestic travelers, the period from March to June is very ideal to have a vibrant summer vacation on the beach. On the other hand, the winter time from October to February is preferred more by the foreigners that the atmosphere here is very comfortable and peaceful. The ways how to get to Phu Quoc mostly include plane, speedboat, or ferry. Also, if you’re staying in South Vietnam, traveling to Kien Giang by passenger bus is very advantageous and budget. Choosing a plane, you will get directly to Phu Quoc airport. 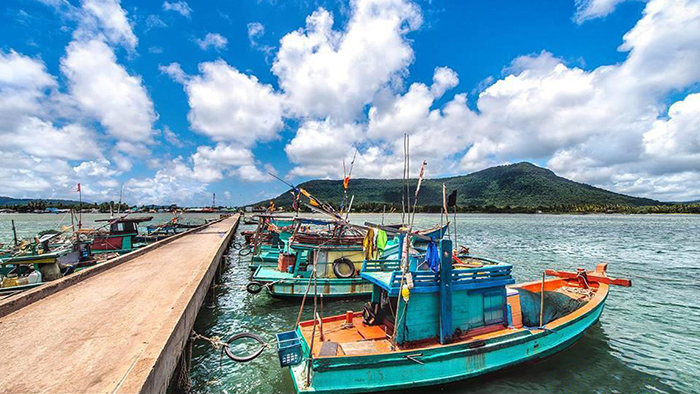 For the other means of transportation, after reaching the piers of Rach Gia, Ha Tien, or Nam Du, you will continue the journey on a speedboat or ferry. The price ticket varies from VND 150,000 to 330,000 per guest. For the easiest and safest transfer to Phu Quoc island, let’s contact us or visit our website to be responded as soon as possible. If the article is useful for your trip, don’t hesitate to like and share with others. Thank you.